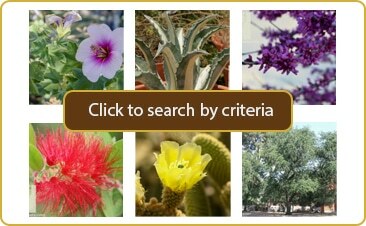 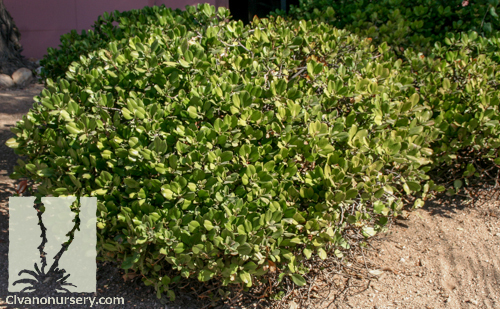 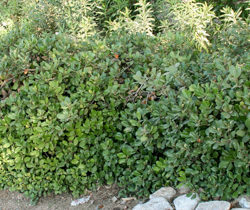 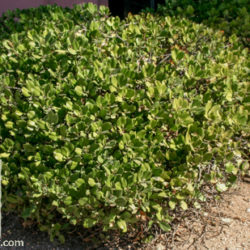 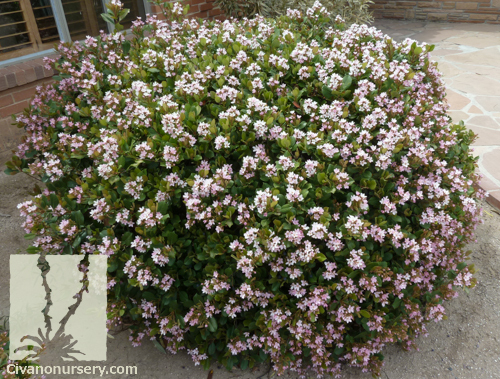 This tough evergreen shrub is not a desert native, but it has adapted to our dry climate so well, is so easy to care for, and so useful in such a variety of garden settings, that it is a common sight in commercial and residential desert landscapes. 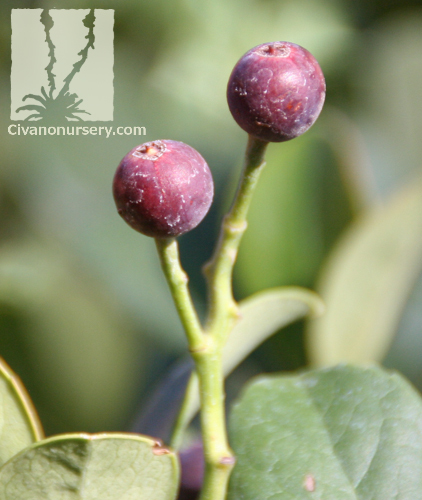 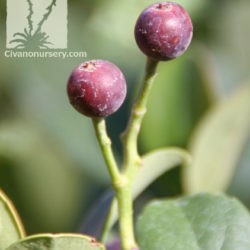 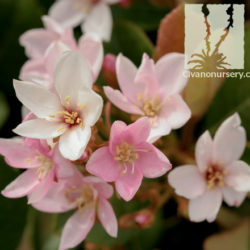 Pink Lady Indian Hawthorn is valued primarily for its foliage; abundant, large, leathery leaves that emerge with a bronze tint and darken to a deep, woodsy green. 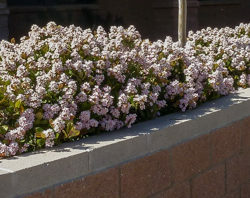 However, springtime clusters of fragrant, long-lived pink blossoms attract butterflies and add to the plant’s visual appeal through early summer. 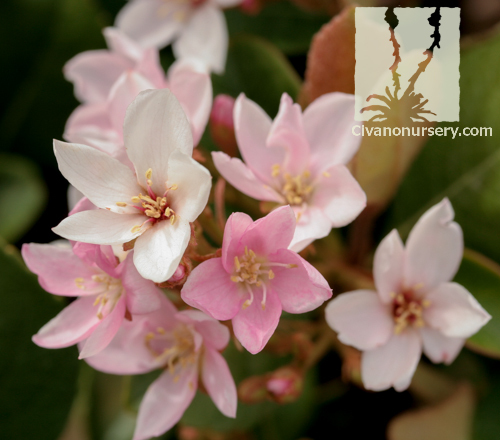 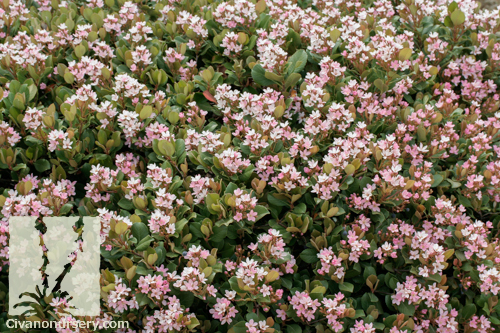 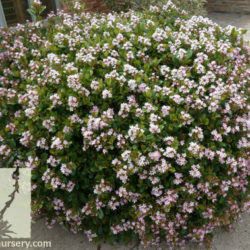 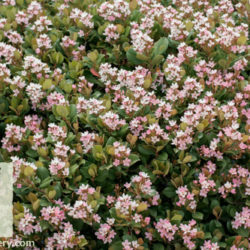 Pink Lady Indian Hawthorn does well in containers, creates a stable year-round foundation, and makes a neat, informal hedge when grouped along edges or borders.